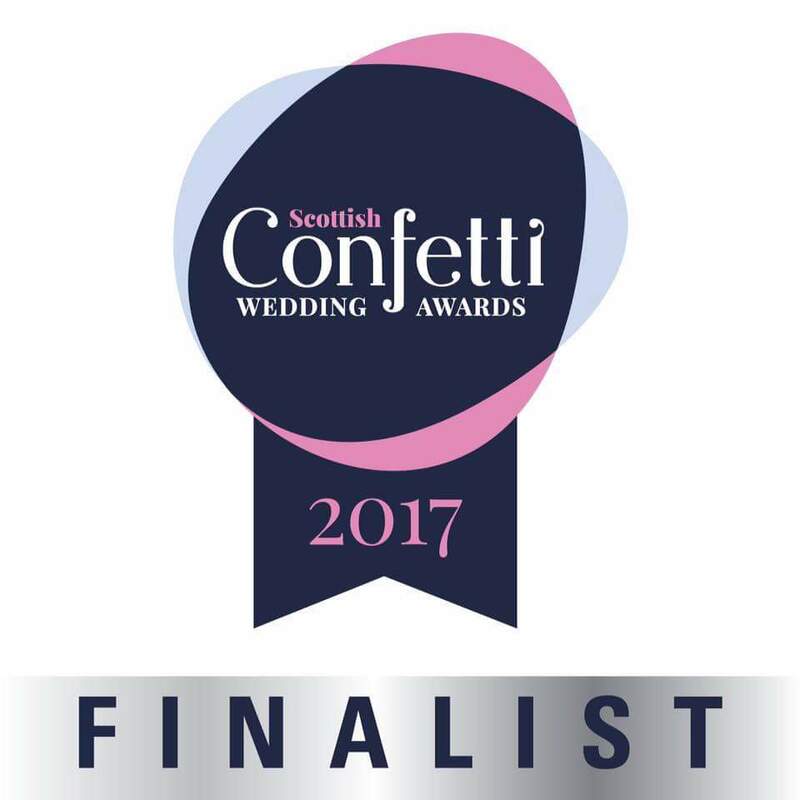 We’d just like to take a moment to congratulate our client Catherine Hamilton Hat’s and Fascinators on being a finalist in the Scottish Confetti Wedding Awards once again. We made Catherine a shiny new website earlier this year www.hatsandfascinators.net , and we’re all really, really proud of her. She’s up against four other amazing accessory suppliers, in the Personal Accessory Supplier of the Year Award category. Good luck Catie, we wish you all the best and look forwards to hearing the results on the 29th of January, we hope you have an amazing (and winning) night. Previous PostPrevious The Best? Brand Logo Redesigns 2016!